Create the WOW factor with this wonderful boxed bunny! 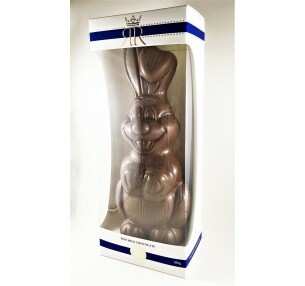 Made from creamy milk chocolate, this large Easter Bunny stands at approx. 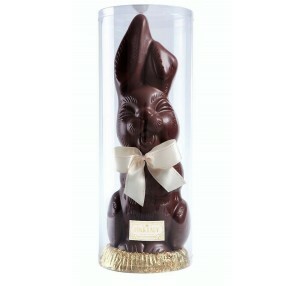 28cms tall and weighs in at a hefty 650g. 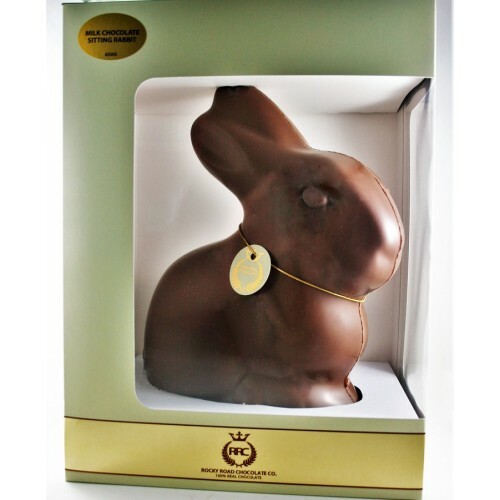 That's surely enough chocolate to last throughout the entire Easter weekend, right? ONLY 2 LEFT! 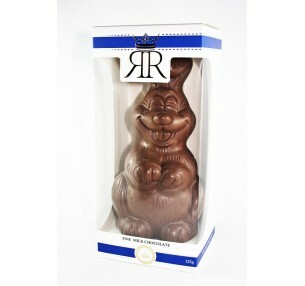 The Happy Rabbit is sure to bring a smile to the recipient's face this Easter.&n.. The Tall Bunny (approx. 30cm high) is sure to bring festive joy on Easter Sunday. Made from cre..
SOLD OUT! Pink Lady's show-stopping Giant Rabbit is made from a hefty 1.25kg of superfine&nbs..